Friends of the Baraboo Zoo was organized in 1985 by a group of community minded citizens for the purpose of adding new exhibits and updating & improving the current exhibits for the enjoyment of all. 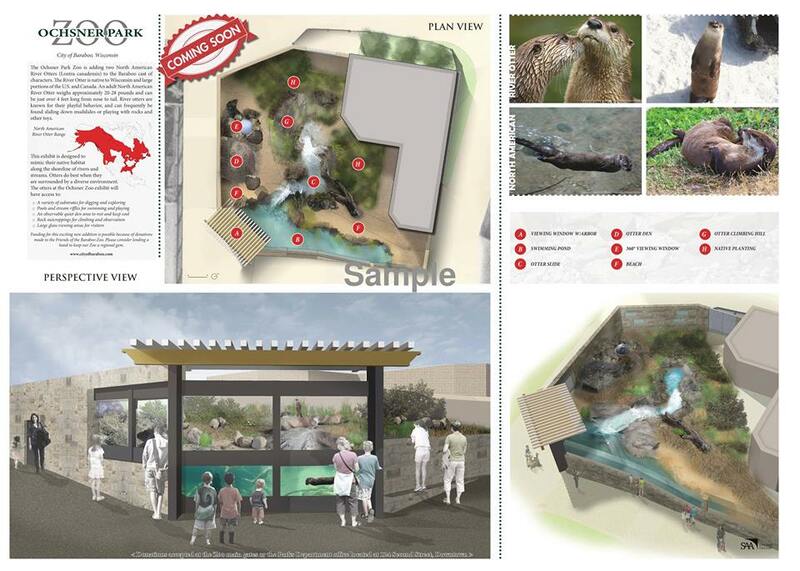 With the completion of the purposed River Otter exhibit we will have completed our 10 year plan. None of this would have been accomplished without the financial support from all of you. Ochsner Zoo has been referred to as a hidden gem. Help us make it shine even more. 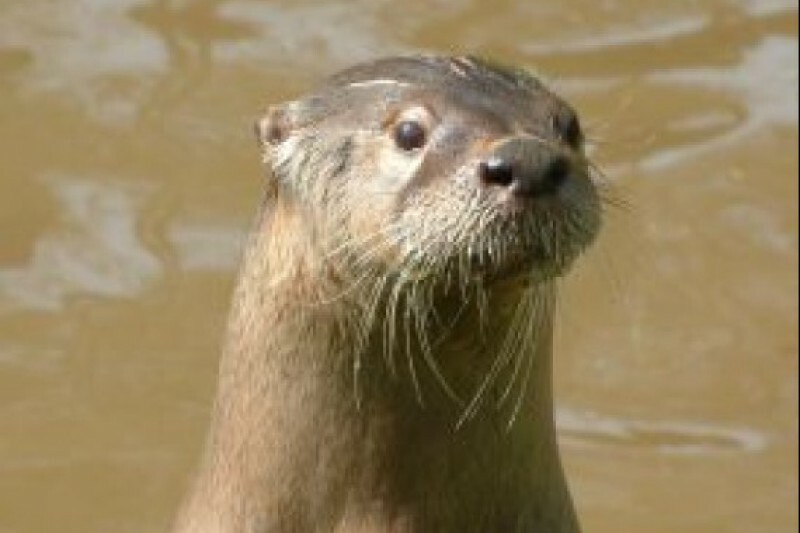 The Friends of the Baraboo Zoo are raising money for a new otter display. They have already raised $225,000 locally but need help with the last little bit. Ochsner Park Zoo is a free 2 acre zoo that is a staple to the Baraboo community. The zoo first opened in 1926 and has grown into a 15 different species USDA licensed facility. The Friends of the Baraboo Zoo group started in 1985. They are a group of local citizens with the sole purpose of enhancing, preserving, and promoting the Ochsner Park Zoo. To date they have donated over $600,000 to the zoo. Noticeably $200,000 for the bear exhibit in 2004 and $250,000 for the Lynx exhibit in 2012. Please help me and the rest of the group in reaching our goal to fund the otter display by donating. In memory of Becky Heiser. Can't wait to see you little otters!